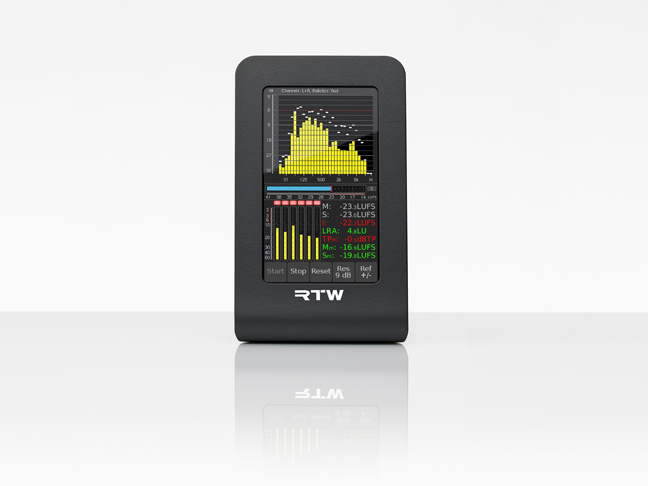 NEW YORK, OCTOBER 4, 2017 – RTW, a leading vendor of visual audio meters and monitoring devices for professional broadcast, production, post production and quality control, is once again exhibiting at the Avid Partner Pavilion (Booth 504G) at AES NY 2017. One of the highlights of this year’s display will be a preview of the company’s latest version of its Continuous Loudness Control (CLC) software, which enables users to operate live or batch mode loudness processing with up to 24 channels. All surround formats defined in the ITU 1770-4 standard are supported. The Institut für Rundfunktechnik, GmbH (IRT) (Institute for Broadcast Technology, Ltd.), partnered with RTW to further improve its CLC algorithm for even better, faster processing. This updated version of the CLC will be available for customers to download in the coming months. RTW will also showcase PD-Dante at the show. RTW recently announced its partnership with Nixer Pro Audio to distribute PD-Dante, a handheld monitoring and diagnostic system that allows users to listen directly into Dante® Streams located on an (Ether-) Network. 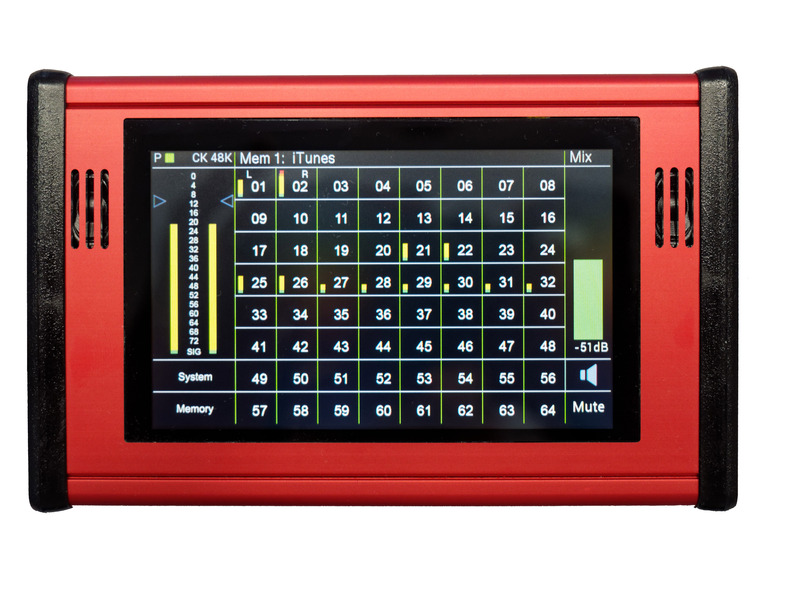 With 64 possible Dante channels, users can select from an existing mix or create a user definable mix of these channels via its capacitive touchscreen, and listen to them via PD-Dante’s on-board loudspeakers and headphone connector. The company will distribute this revolutionary product worldwide starting December 2017. Also on display will be the MM3 MusicMeter, a highly compact, easy-to-use product, that gives users the ability to implement loudness metering into music-based applications with flexibility and superior accuracy. The Masterclass PlugIns Series, which includes its Loudness and Mastering Tools, will also be on display. These plugins provide RTW hardware meters as software. Loudness Tools features metering and loudness displays for mono, stereo, multichannel and surround applications, while Mastering Tools consists of extensive analysis and display functions for mastering, metering and loudness measurements. A range of other RTW products will also be featured at the booth.